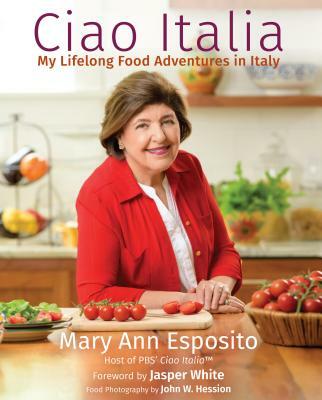 Listen: Mary Ann Esposito on The Connected Table Live! Mary Ann recently made an appearance on The Connected Table Live. You can listen online or download the podcast of the show here.